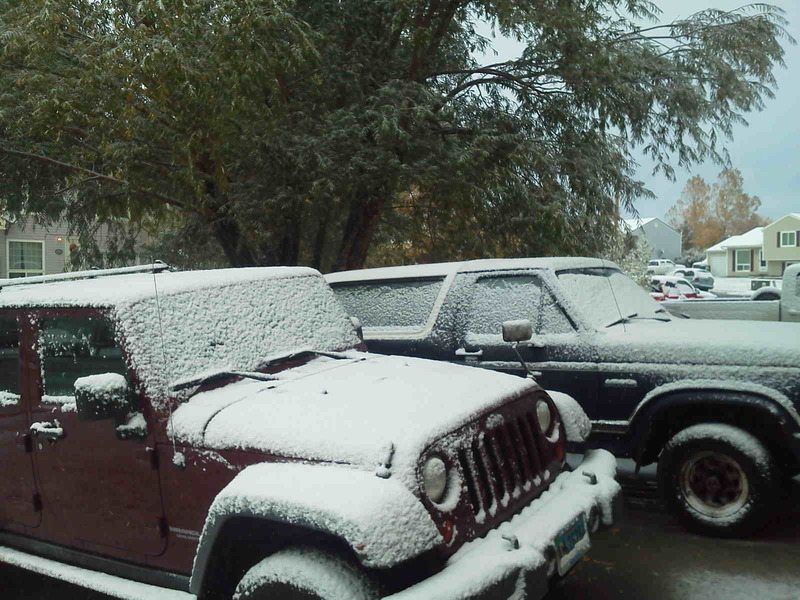 Welcome to Autumn in the high plains desert of Wyoming! 4 Responses to Welcome to Autumn in the high plains desert of Wyoming! WOW ATRAX. A RATHER “COOL” AUTUMN AINT IT??? We are entering a solar minimum: less activity on the sun which will result in colder and longer cold periods, more snow, etc..
That cold weather sure looks goods in a picture.